This event will be great. Painting with acrylics, an art instructor will walk you through a magical piece. Sip and Paint will happen first. 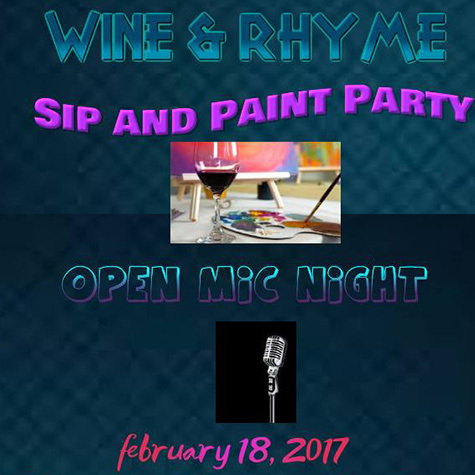 Open Mic will follow.